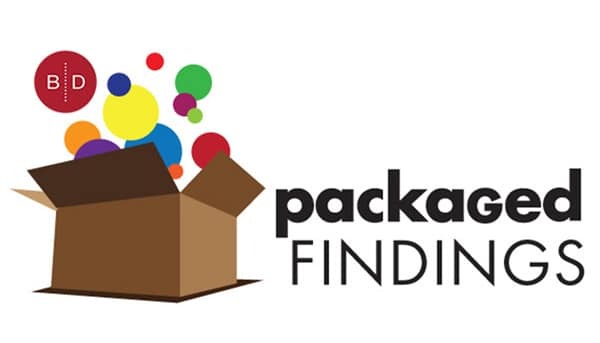 Private label packaging has made major strides in refocusing on package design and delivery that has become competitive – and in some cases – superior to branded packaging. This point was made very real as I was passing down the pet food aisle at a local grocery store. 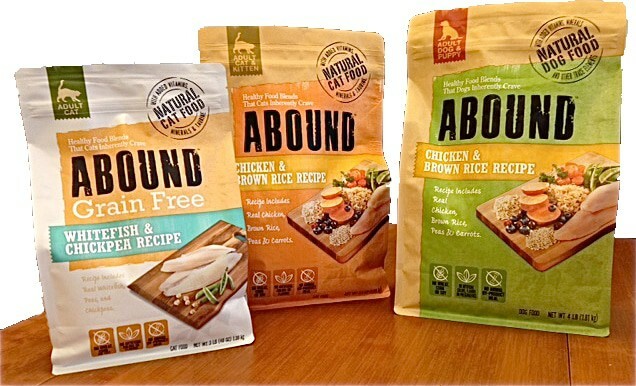 On a shelf filled with assorted branded products, what stood out more than anything else was the ABOUND™ cat and dog food package. At first glance, I assumed it was a new national brand but as I read through the package I soon discovered it was a Kroger product. To me, the package was effective in standing apart from other competitive products on shelf because of its distinctive, straightforward graphic design, organizing information to naturally guide the eye straight line down and through the primary display panel. What appealed to me was the concept of eliminating the somewhat predictable soft, cuddly image of an animal and instead, replacing it with a single, strong and alluring “human quality” food photo to deliver an immediate read of product content. The brand presented the accompanying content information in a logical sequence that answered all questions a consumer may have regarding the composition of the product, which was then consistently applied across all package forms and sizes. The result was a strong and consistent family image. I was right, this was not a private label, it was a private brand. The look and feel of the package reflect contemporary concerns of consumers who are looking as carefully at pet food as they do human food content, making sure products positively impact their pets overall wellness. 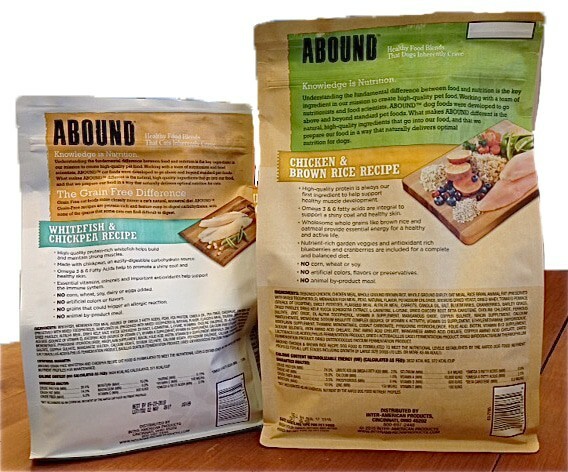 The back panels provide detailed information that expands upon the ABOUND nutritional approach to product content as well as repeating images of product content from the front panel. The choice of bag style, the stock used in the bag and the graphics work synergistically together to create a very effective presence on shelf, and do an excellent job of elevating the status and stature of private label packaging. It is about time that packaging for private label breaks away from merely echoing current brand leaders, and takes the lead as its own brand forward product.